Maps have been generated in an effort to visualize water quality and other similar data in spatial format using open source Google maps and scribble maps. 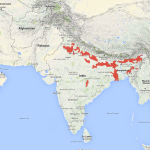 To generate these maps, data from various sources have been linked to district-level freely available polygon layer of India. 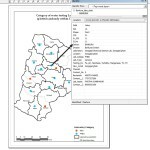 Our foremost aim is to present the enormous amount of data in easy-to-grasp GIS map form. 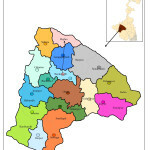 Arsenic Knowledge and Action Network is a dynamic network of partner organizations and individual members, sharing a common vision of bringing systematic and structural changes in arsenic mitigation strategies across India and be able to increase awareness of the arsenic issue amongst the affected populations. The original data refers to the list of drinking water quality affected habitations all over India due to contamination such as Fluoride, Arsenic, Iron, Salinity and Nitrate. 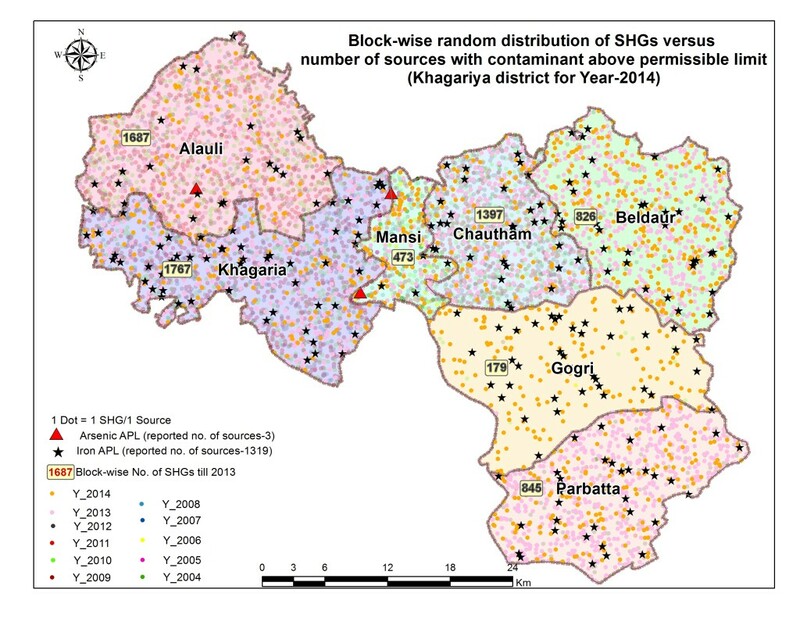 For visualization purpose we have compiled the number of affected habitations at district-level for each contaminant. The numbers show status on April 1st for the respective year. 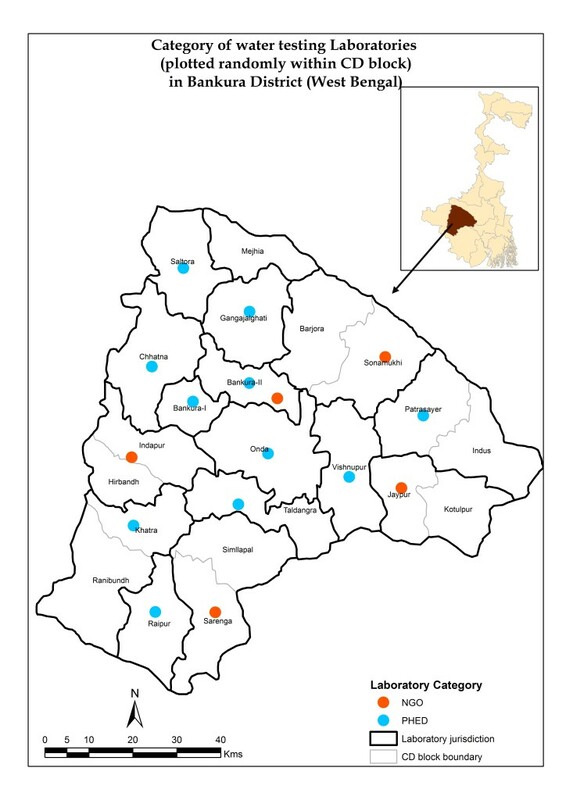 The Map displays the districts with presence of high arsenic in groundwater. 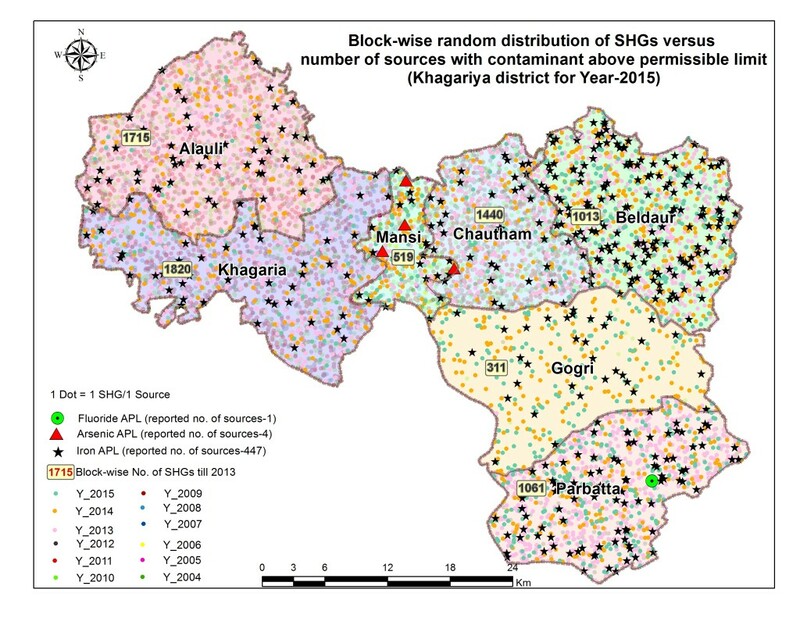 Occurrence of high arsenic content in ground water committee on estimates (2014-15); First report, ministry of water resources, river development and Ganga rejuvenation. 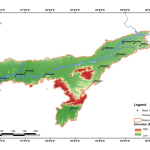 As part of the larger ‘Arsenic Knowledge and Action Network’ project, a short period (January- August, 2015) research study was initiated with the objective to develop a comprehensive status report on the state of the water sector in Assam. The specific objective was to consolidate the significant amount of information available on water and sanitation in Assam, along with an understanding of the geo-physical, socio-economic and socio-political characteristics of the state. 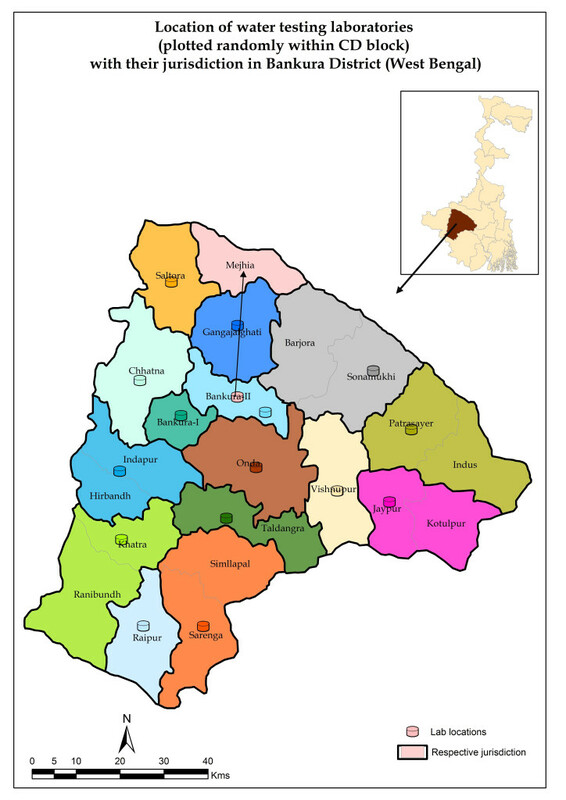 The relevant data has been collected and linked in GIS to create district-wise spatial maps for the state of Assam. 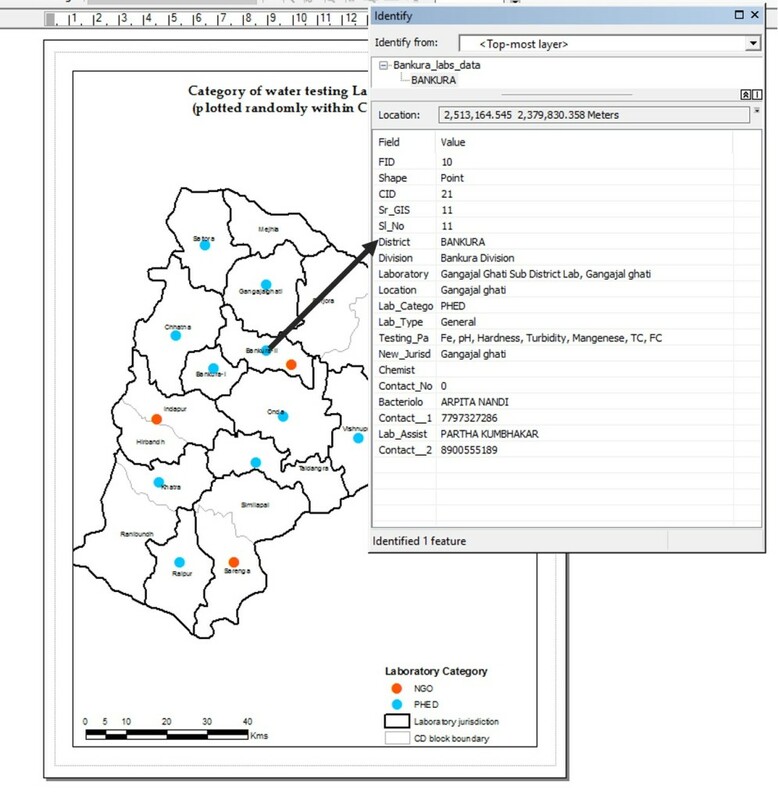 The laboratory jurisdiction map is an effort to simplify and visualize the available water testing laboratory related data and information. 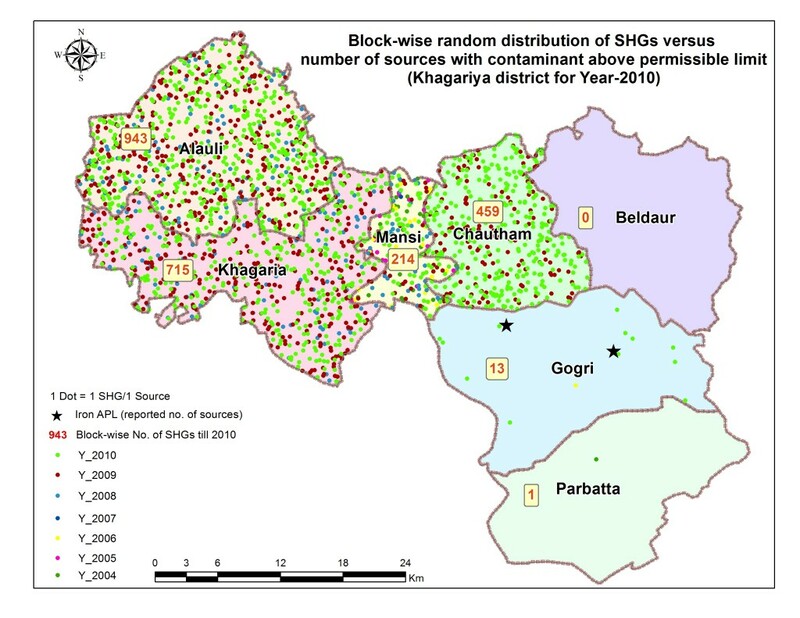 For instance, the spatial map of Bankura district, West Bengal shows the current jurisdiction of the respective randomly plotted laboratories at block level. This will be helpful for users to pick the laboratory for sample testing based on their own location.